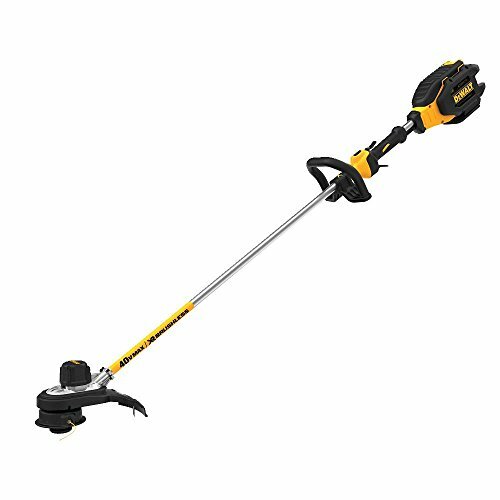 The DEWALT DCST990X1 40V Max XR 15″ cordless string trimmer features a patented gear drive design for Amplified torque when powering through overgrowth. 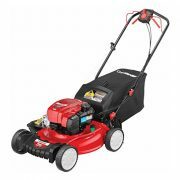 A high-efficiency Brushless motor maximizes run time & motor life, with a 7.5Ah premium high capacity battery (25% more run time than the 6.0Ah Dcb406). 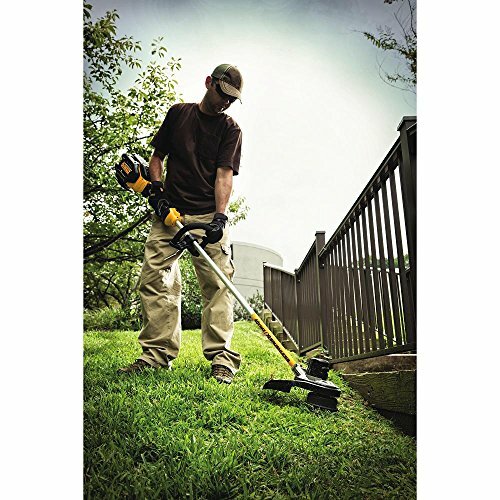 the bump feed head provides 15″ of swath with DEWALT 0.080″ line (DEWALT 0.095″ line is also compatible). the variable Speed trigger offers precise power control as well as performance & runtime management with the hi/Lo Speed control switch. 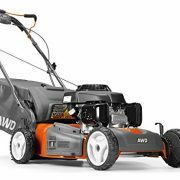 Part of the 40V Max system of outdoor power equipment. 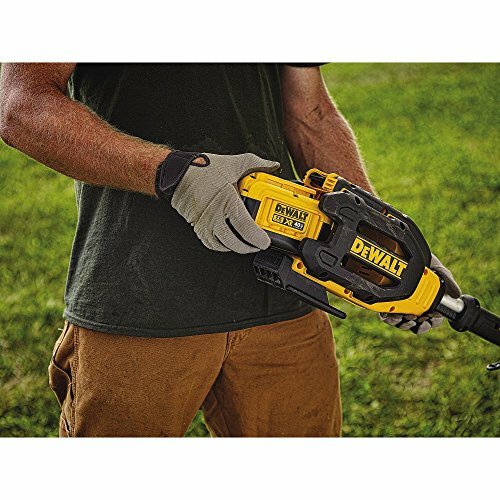 Backed by dewalt’s 3 year limited warranty. 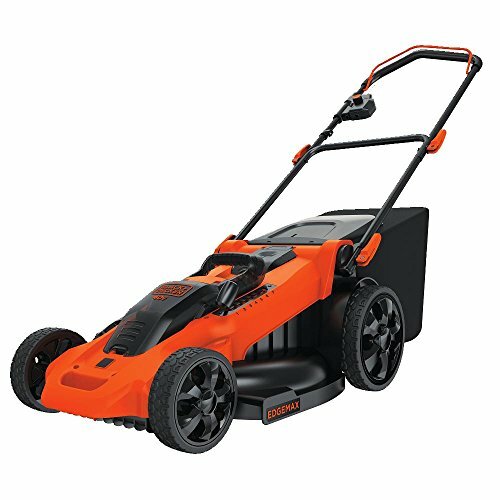 Includes: 1) Dcst990 string trimmer, 1) 40V Max 7.5Ah lithium installation battery, 1) standard charger, 1) 0.080″ line pre-wound in Spool.